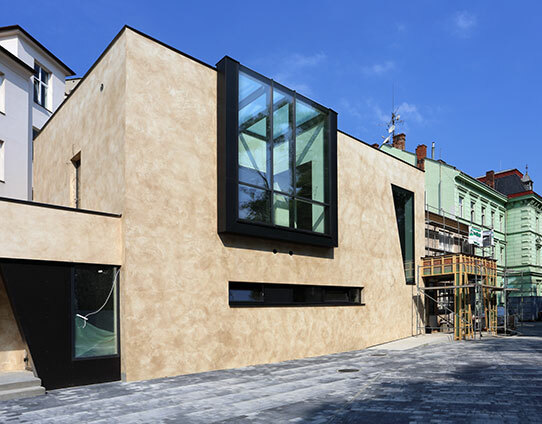 Elegant and modern styles set in a spectacular historical object next to Cechovy sady. That is DŮM U PARKU. 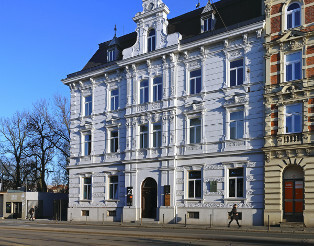 A unique and classy building whose story started in 1887 when it was built by the project of renowned designer Franz Langer and it became a palatial house with a restaurant on the ground floor. In today's delicately restored form it becomes a multifunctional space that offers advanced offices and residential loft spaces for rent and a ballroom with all the amenities nd a conference room. All the services offered do complement each other, creating a synergistic effect, which guarantees complexity and brings valuable convenience. Thanks to this, we're ready to fulfill your individual needs to the finest detail. The convenient location of DŮM U PARKU near the historic city of Olomouc promises your business or social events to be right in the center of the action. Additionally, in an extraordinary environment and with a view of Cechovy sady greenery. You will find all basic services in the immediate proximity. The building of DŮM U PARKU was built in 1887 by a renowned designer Franz Lang. Ten years later there was already a significant expansion of the rear side of the building - the courtyard wing with a representative communal and theater hall. A three-storied palace rose up, with a restaurant, hall and a garden. In 1908, DŮM U PARKU got the nickname ,Workers House' because it was widely used by the Czechoslovak working-class units for their activities. After World War II, DŮM U PARKU became a primarily administrative building, and in 1958 it was declared a listed building. In 2011, the company DŮM U PARKU, s.r.o. bought the premises from trade unions, undertook the building and renovated it sensitively in the following years. For anyone interested in history, we also have the full chronicle of the HOUSE BY THE PARK. 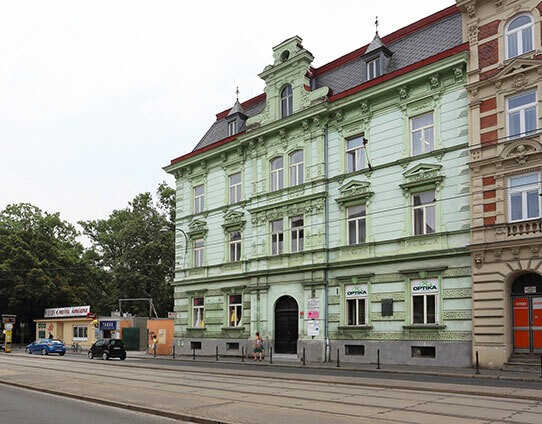 Sensitive connection of a historic building with modern standards for your business - that is DŮM U PARKU. All ready in appropriate luxury, excellent functionality and gentle elegance to your highest satisfaction. By dividing it into three related parts, the building becomes a multifunctional space that achieves a synergistic effect not only in the services provided. For your comfort we have prepared eighteen parking spaces.The security system connected to the safeguard centre ensures complete safety of the premises. The main administrative building extends to all three floors of the building. 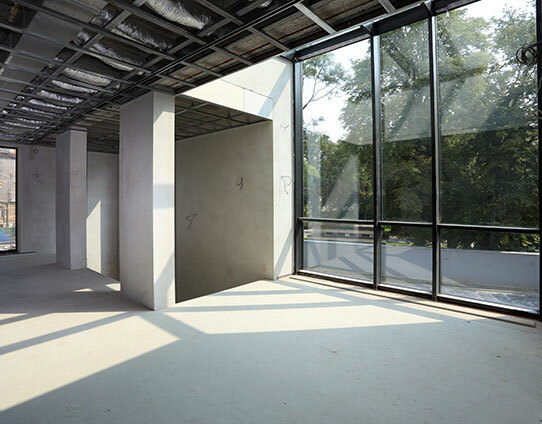 There are several modernly equipped commercial and office spaces. All spaces are optimised to fully satisfy our client's needs. 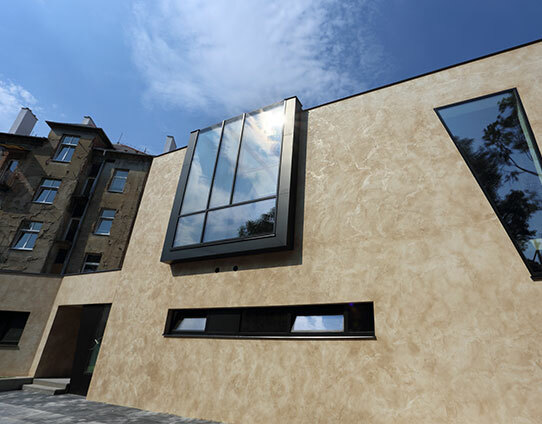 Let elegant and functional spaces of DŮM U PARKU underline your professionalism. The courtyard of the building is ideal for social events. 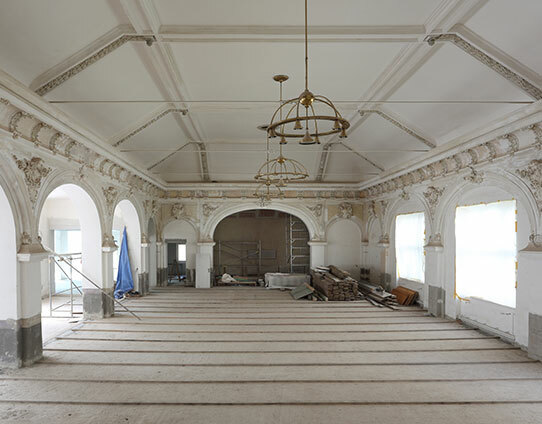 It includes a ballroom with a dressing room, a bar and a conference room. 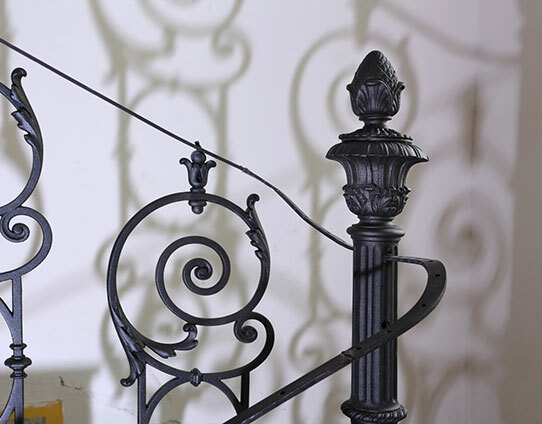 Thanks to the stylish adjustments, the first floor obtains an elegant and modern touch. 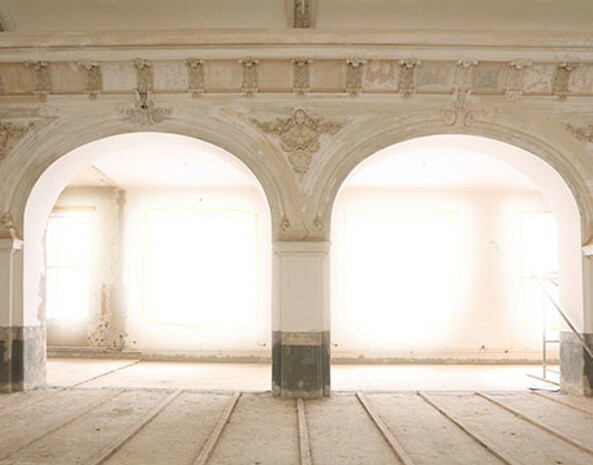 The ballroom, which is located on the second floor, is the the pearl of the entire building because of its recovered stucco decoration. 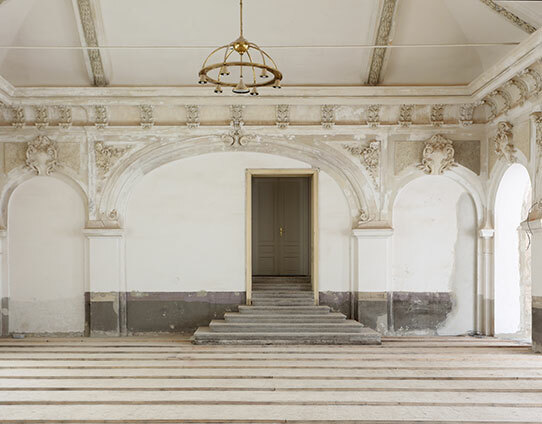 The connection of the modern architecture and the ballroom creates an extraordinary space with limitless possibilities. DŮM U PARKU is a historical premises which remembers many stories and events from over 126 years of its existence. 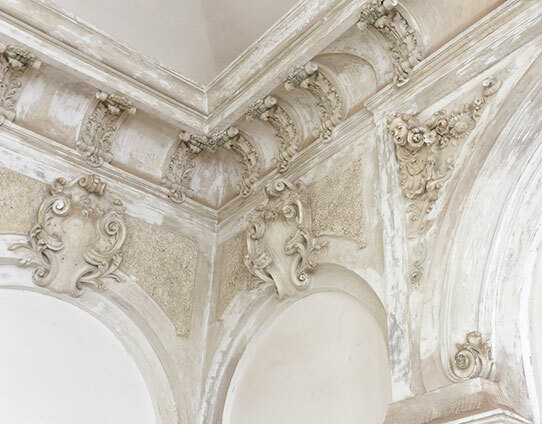 Thanks to delicate renovation, it is ready for the stories of a new era. Here you can find out how the renovation proceeded. These partners have found their territory in DŮM U PARKU.